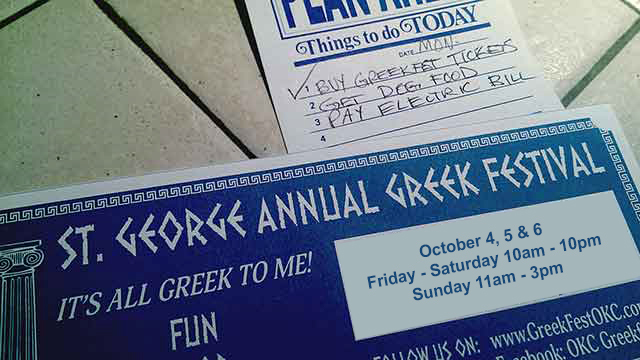 The families of Saint George Greek Orthodox Church organize, cook and prepare to welcome you into their home. All of our pastries are lovingly baked by the best bakers in the church community. All of our appetizers and dinners are freshly prepared each day and presented in a way that makes everyone feel they are in a village in Greece. © , St. George Greek Orthodox Church. / All Rights Reserved.